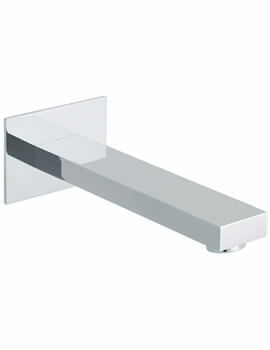 Basin Spouts - AQVA Bathrooms. Get spoilt for choice with the sheer variety. 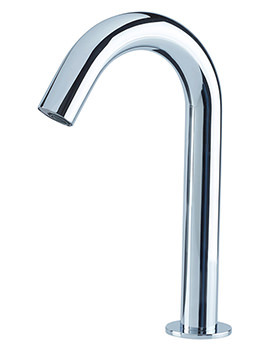 Have a look at our series of AQVA Basin Spouts. 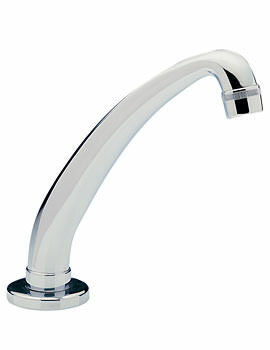 We have displayed stylish and modern spouts for basins that add charm to any bathroom. It takes a good combination of the right brassware, bathroom furniture, and overall appearance to give your space a complete and balanced look. 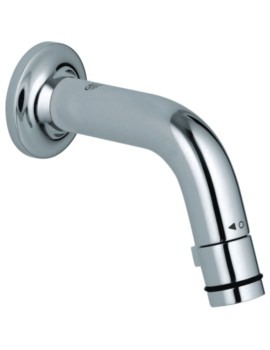 You can use this spouts with valves.